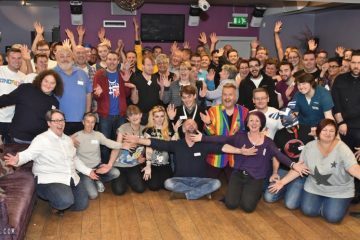 Brighton & Hove Pride has announced its biggest ever fund for community causes in 2018, of £250,000. 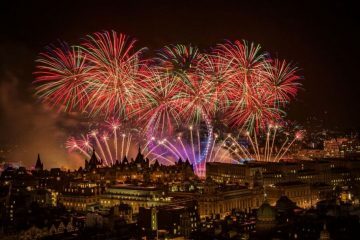 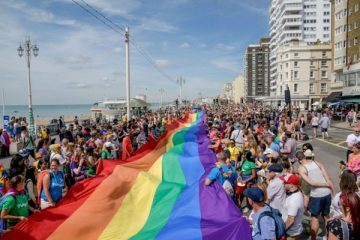 Brighton & Hove Pride is now recognised as one of the world’s best Pride events with visitors coming from across the country and further afield to celebrate diversity and inclusion. 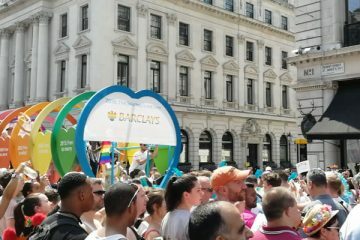 This record fundraising amount will be distributed as grants to LGBT+/HIV organisations and community groups through the Rainbow Fund, the Pride Social Impact Fund, Pride Cultural Development Fund and new Pride Solidarity Fund. 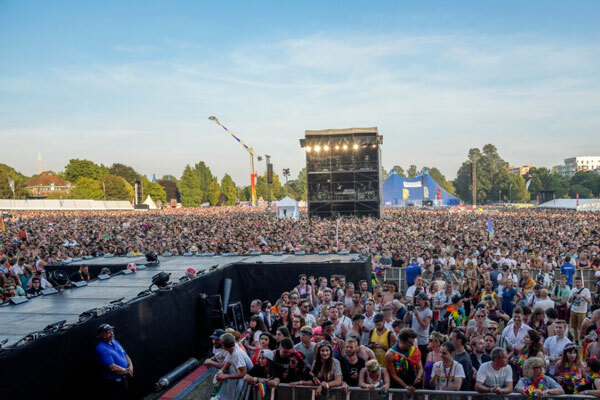 The new Sunday community day in Preston Park – LoveBN1Fest – helped raised even more funds with £20,000 being allocated from the SIF fund for good causes around Preston park & St James St area. 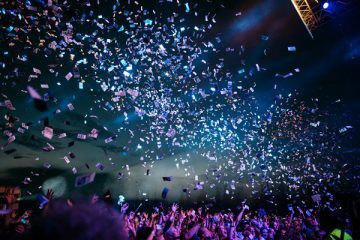 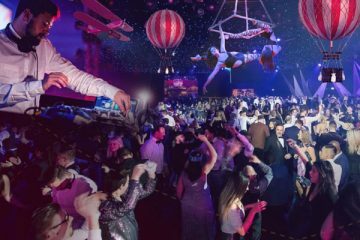 Brighton Pride CIC managing director Paul Kemp said: “We are immensely grateful for the support of everyone who purchased tickets for the official Pride events, as well as our sponsors all of whom have helped us raise this record amount for good causes across our city.